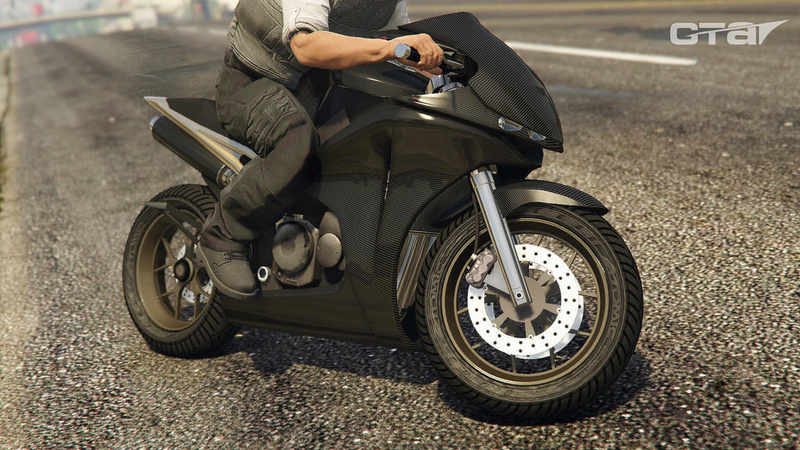 Update: added a new street tire. 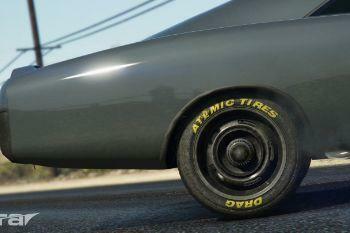 A simple texture pack to replace the normal tire texture. 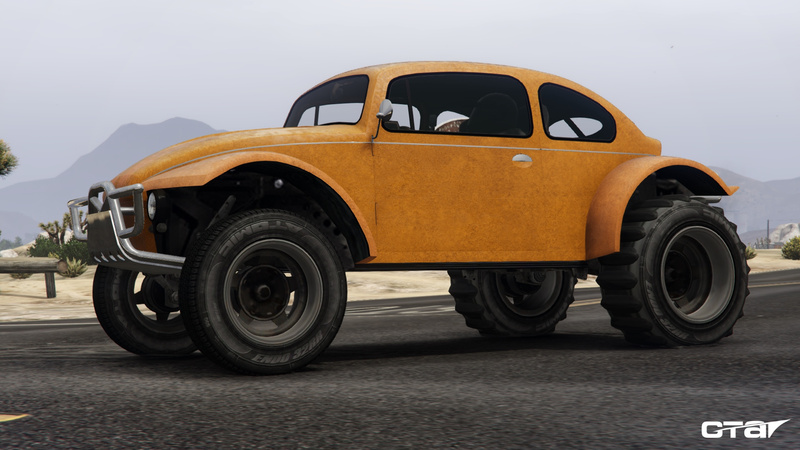 Does not work on offroad tires except vehicle_generic_tyrewallblack10.1. 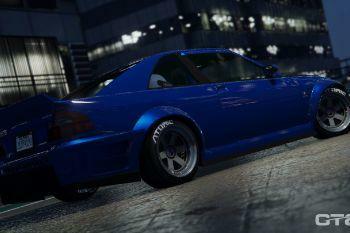 @TheRaf3D1 Import hte texture set you want into the car.ytd of your choice, this way any car can have those that you want. 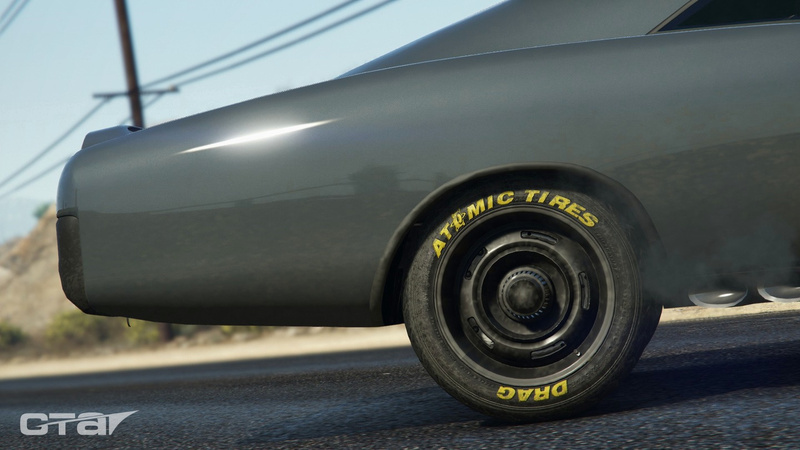 Can this be used to replace standard tires on cars that have lettering on their stock wheels? 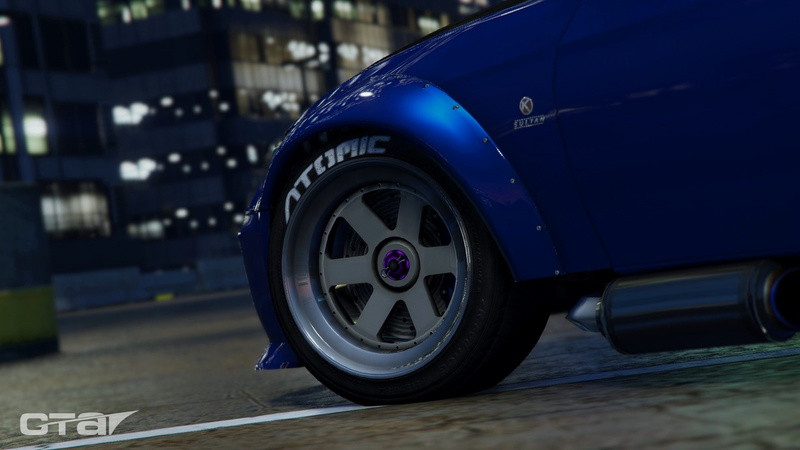 @deadbob777 If you are referring to cars like RE-7B which has atomic lettered slicks, then no you can't. 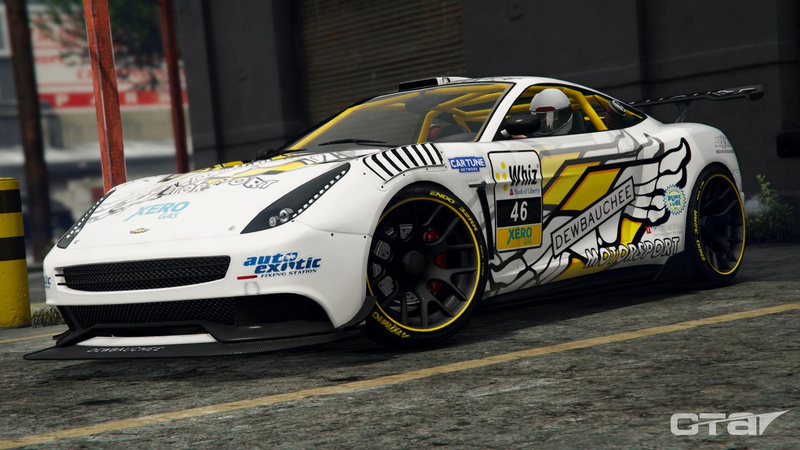 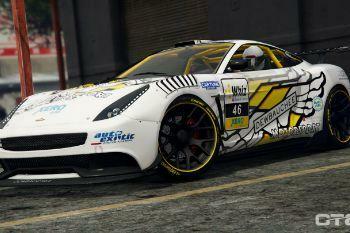 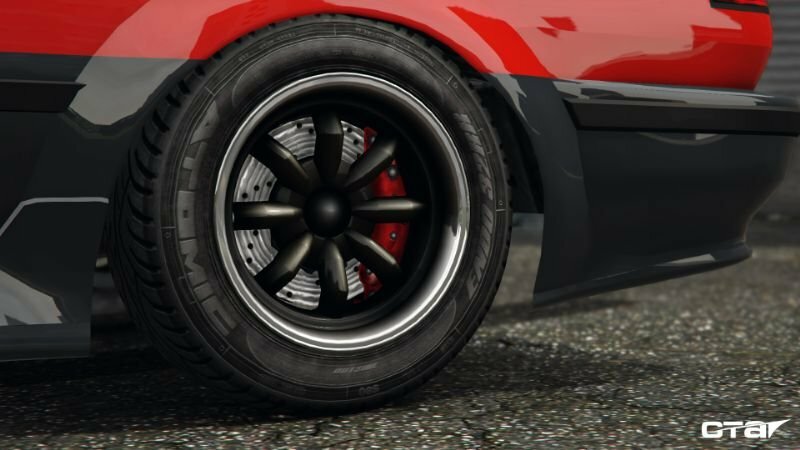 I'd love to see these designs on the Vanilla Wheels Pack. 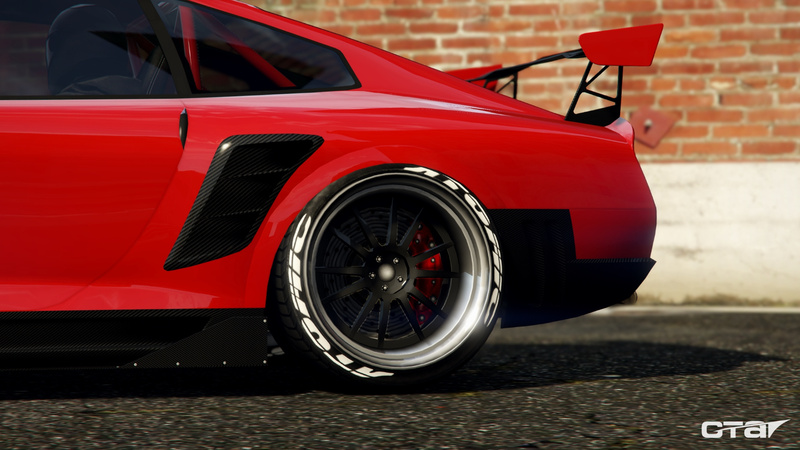 @kawa7be Stencil_1.dds is the new texture shown in the Comet SR screens. 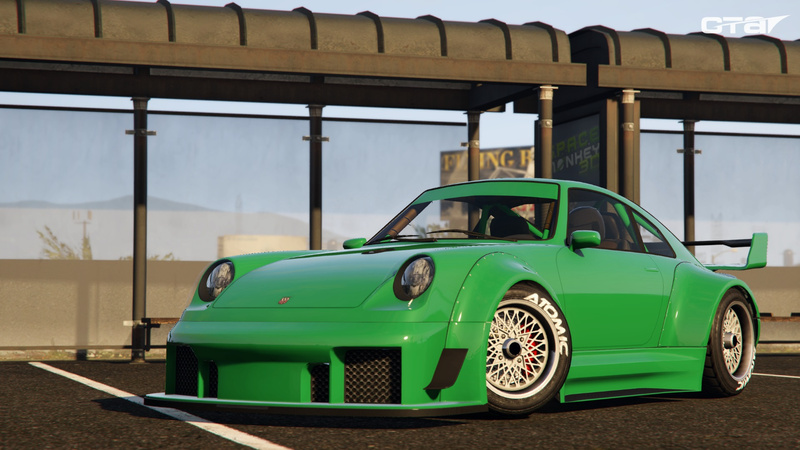 I forgot to set the new version as the current version. 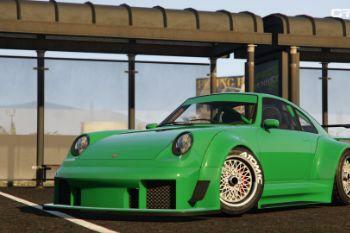 The current version is now the latest version, sorry for any inconvenience caused. 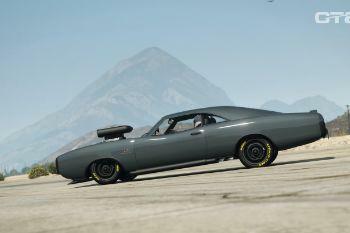 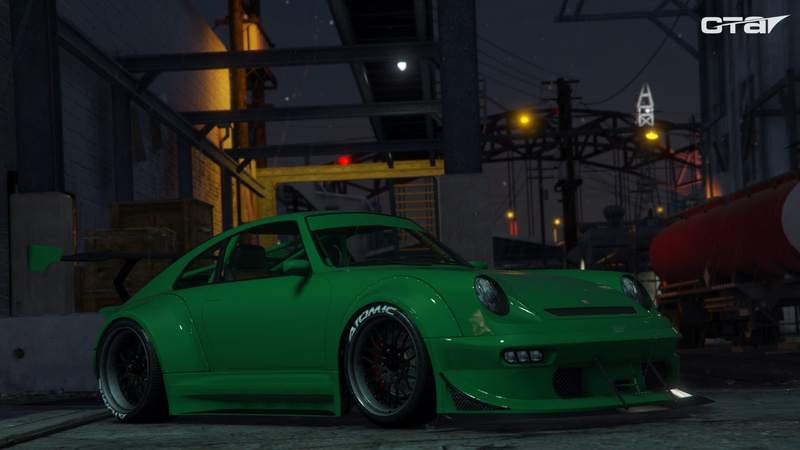 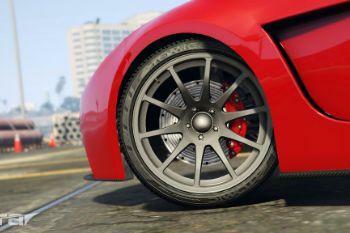 How do you use this to replace textures for modified tires instead of stock ones? 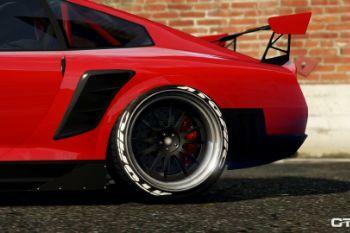 needs .oiv and ALL the different tire variations as an in game option!!! 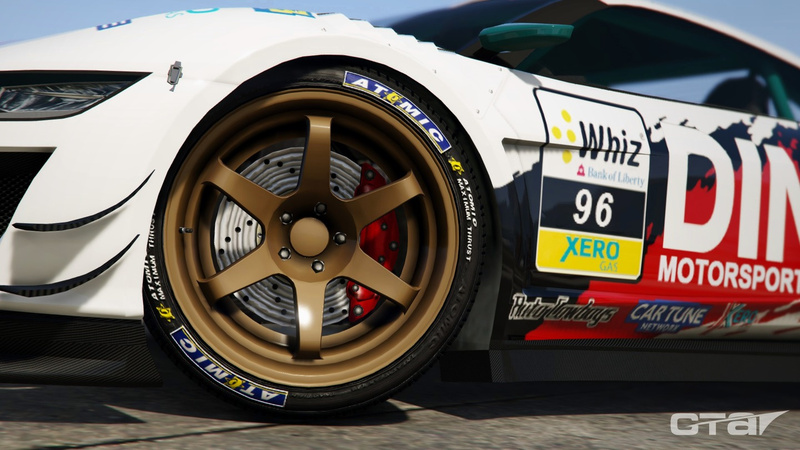 @MateusMRF Both stencil_1.dds and stencil_1_normal.dds appeared on the Comet SR are present in the files. 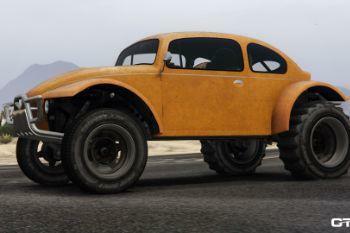 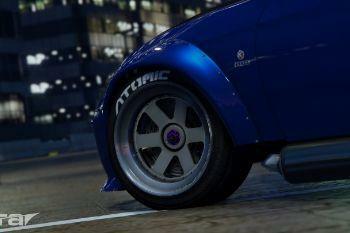 This is awesome for adding some more variations to the game, are we gonna see Chepalle tires in the future? 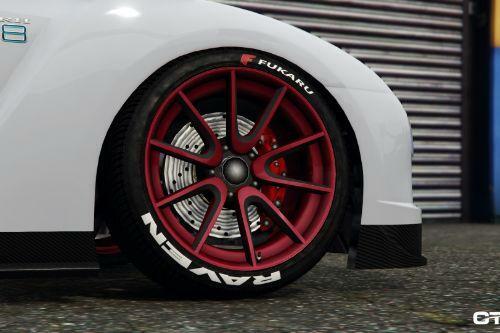 having Atomic & now Fukaru is simply great. 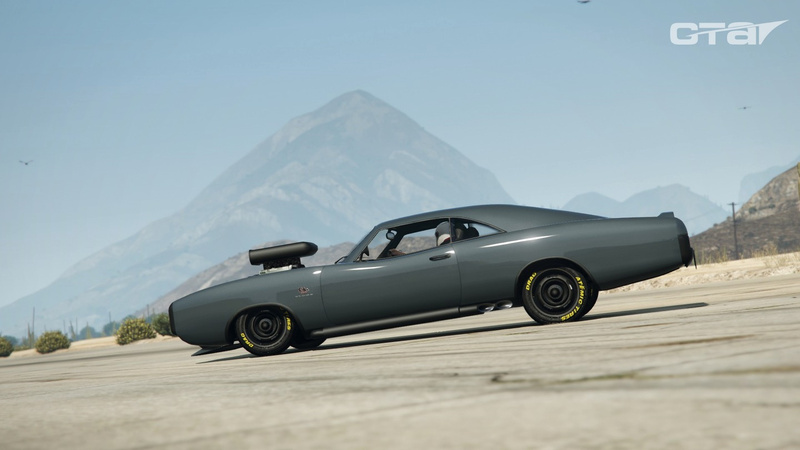 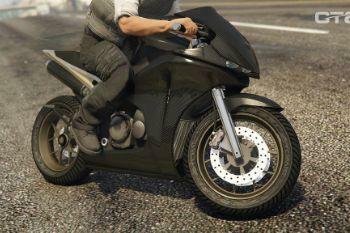 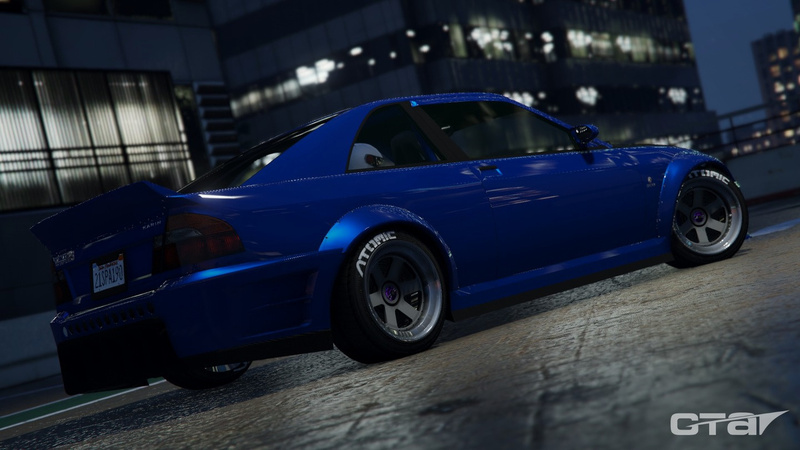 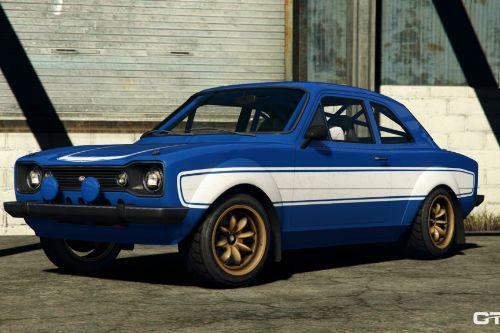 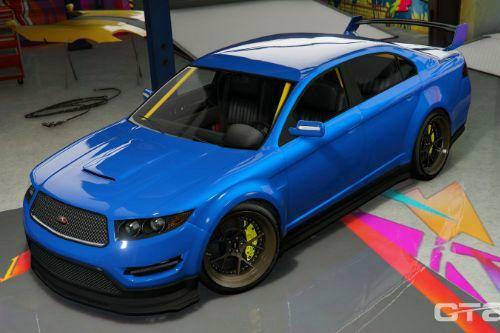 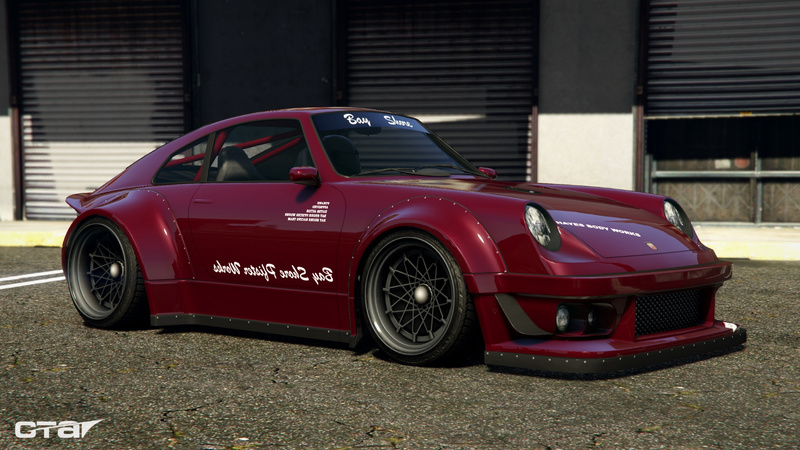 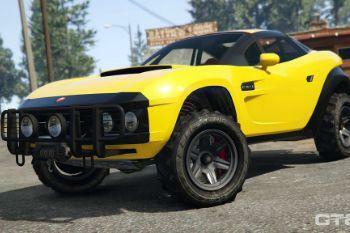 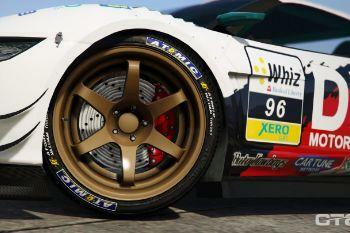 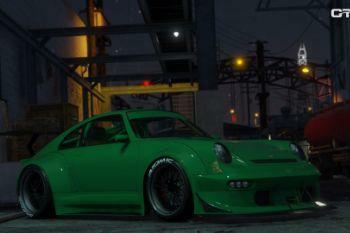 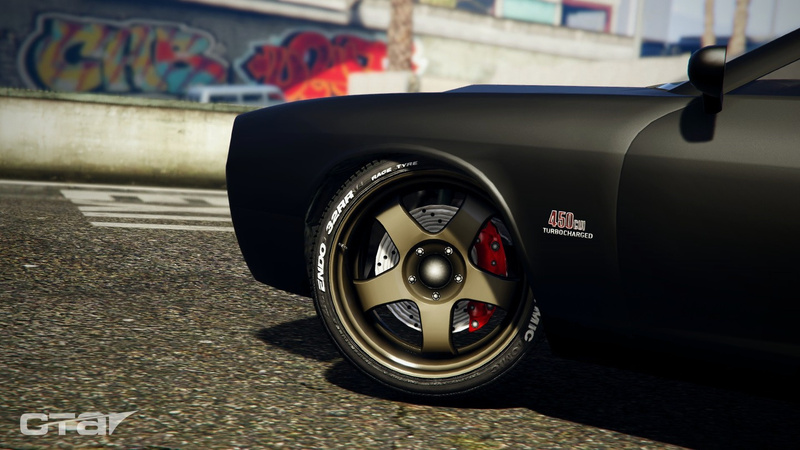 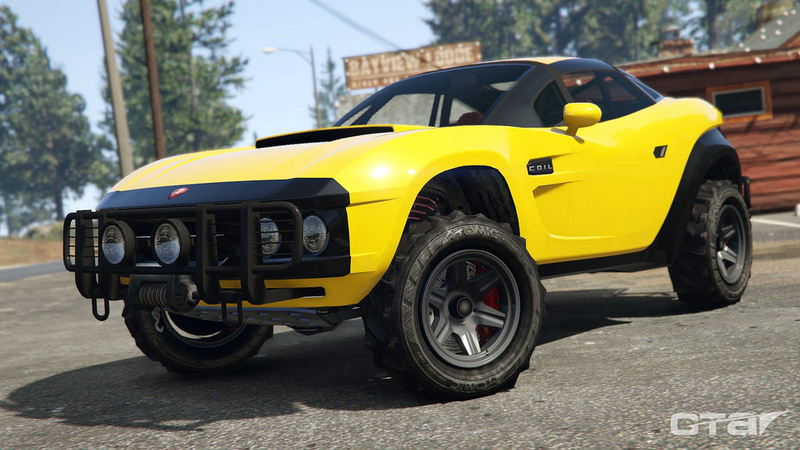 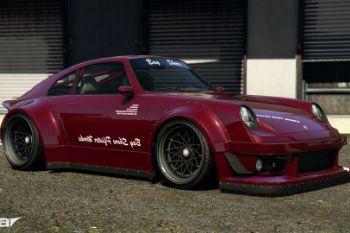 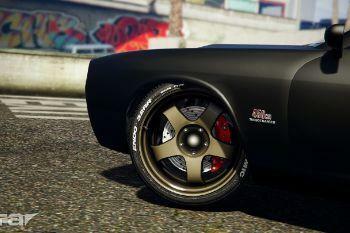 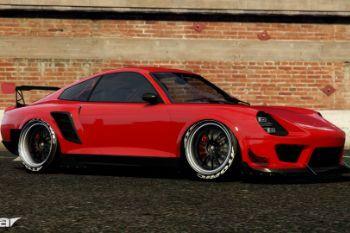 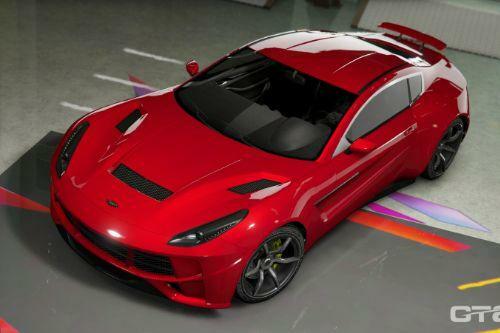 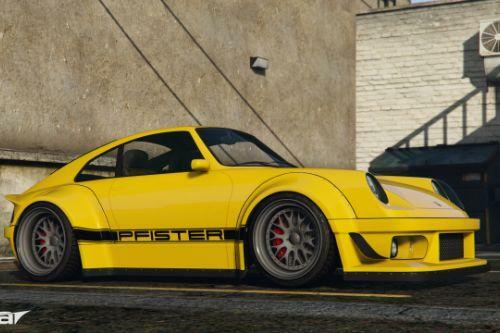 @deadbob777, I know this is an old comment, but you can add these to a specific vehicles .ytd to give it the custom tires on the stock wheels. 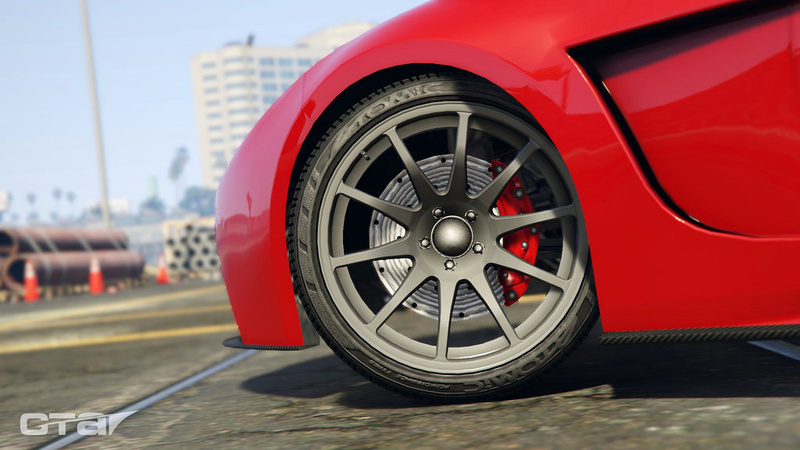 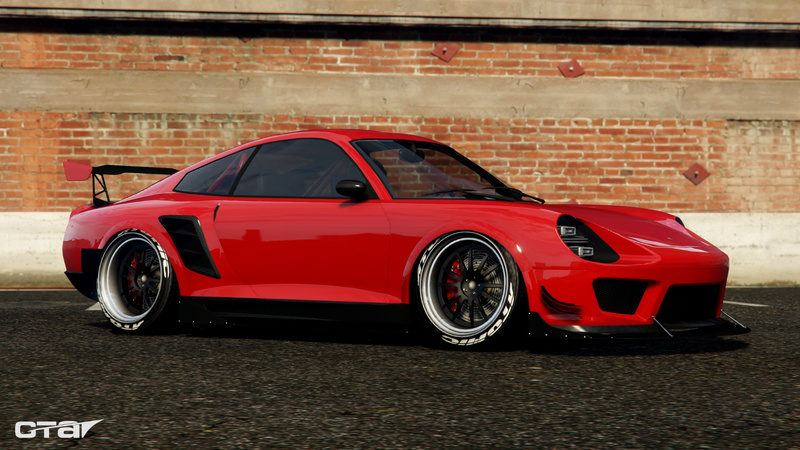 Just make sure the file names match the name of the tire textures that are in vehshare.ytd.